Finally, an effective and chemical-free solution for treating closed loops. The EasyWater Series C Closed Loop Treatment System provides a cost-effective, low-maintenance, chemical-free treatment for closed loops. 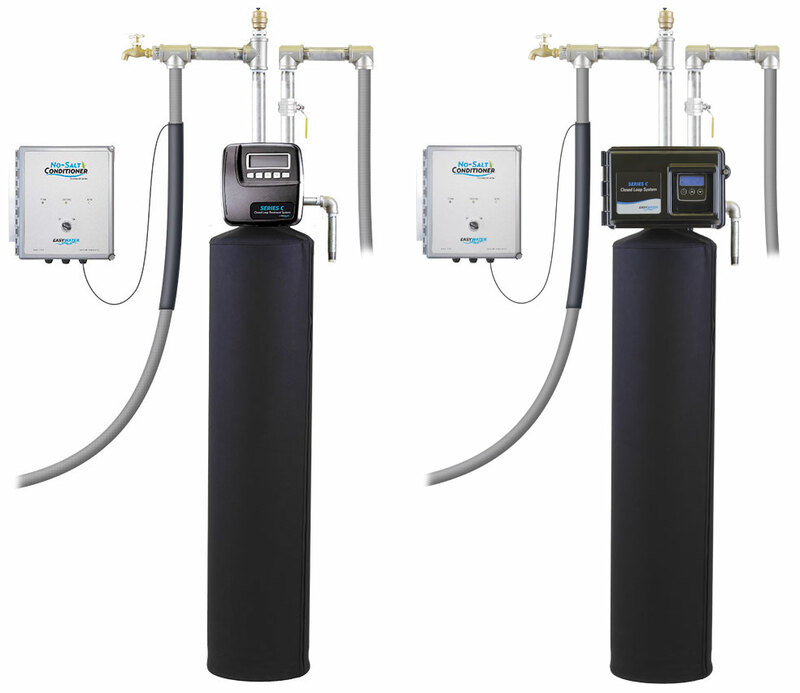 The Series C Closed Loop Treatment System removes dissolved oxygen, filters suspended solids to 3 microns and prevents, as well as, removes insulating deposits.